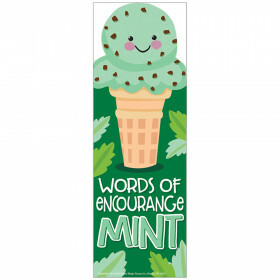 Help students stay focused on reading with motivational bookmarks. 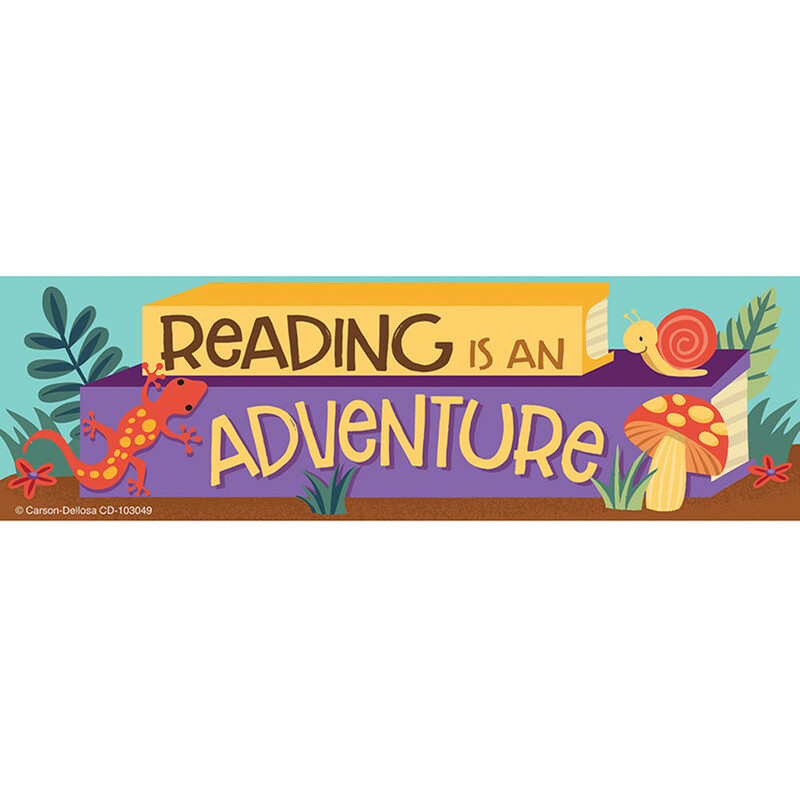 The Nature Explorers bookmarks feature books, lizards, snails, and mushrooms with the inspirational phrase "Reading is an Adventure." 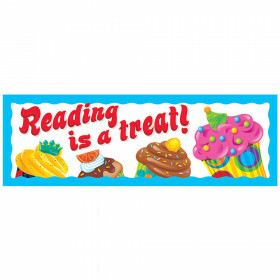 Encourage readers and reward hard work with Carson-Dellosa's bookmarks for students. 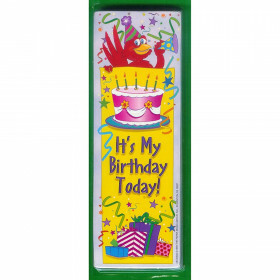 Ideal for placeholders, party favors, and prize boxes, bookmarks are essential for every classroom. 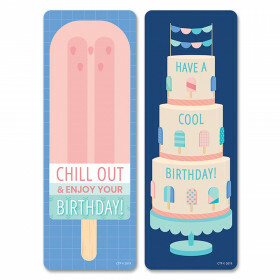 Each pack includes 30 bookmarks, each measuring 2" x 6.5". Looking for something similar? 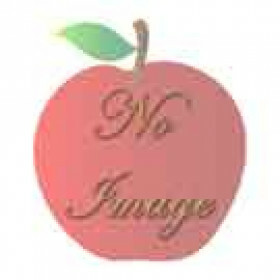 View our Bookmarks or Incentives & Motivators sections to find more educational supplies items similar to Nature Explorers Bookmarks.